Google My Business - Why Do I Need It and How Do I Claim My Listing? Imagine being asked 63,000 questions per second. That’s how busy Google is every day. An average person is searching Google 3-4 searches every day. That’s a lot of people doing a lot of searching on any given day. So how does your company break through the noise and have a shot at being found by a potential customer? Google offers a free (that’s right… I said free!) tool that every business can and should utilize. It allows you to manage your presence across Google, including Search and Maps. This magical tool is called Google My Business. The Marketing Essentials listing to the right is the Google My Business listing. Was the listing the first thing to capture your attention? Organizations and businesses who verify the information on the Google My Business listing are twice as likely to be considered reputable by consumers. The listing provides easier access to viewers so they can visit your website, call your business or ask questions. The viewer can also see photos of your business (inside and out if you choose), have easy access to Google Maps to locate your business and view reviews to investigate further whether your company is a fit for them. What Are the Benefits of Verifying My Listing? You are in control of your listing. This easy-to-use platform allows you to edit contact information, adjust your business hours (including holiday hours) and add a business description. Interact with your customers by reading and responding to reviews. You can also post company news, events, job postings and more like you would on Facebook or LinkedIn. Google My Business insights help you understand where your customers are coming from, the keywords they are using to find you and how many are clicking through to your website or calling you directly from the listing. Ok, I’m Sold! How Do I Verify a Google My Business Listing? Log into your Google account (if you don’t have one, you will need to create one). 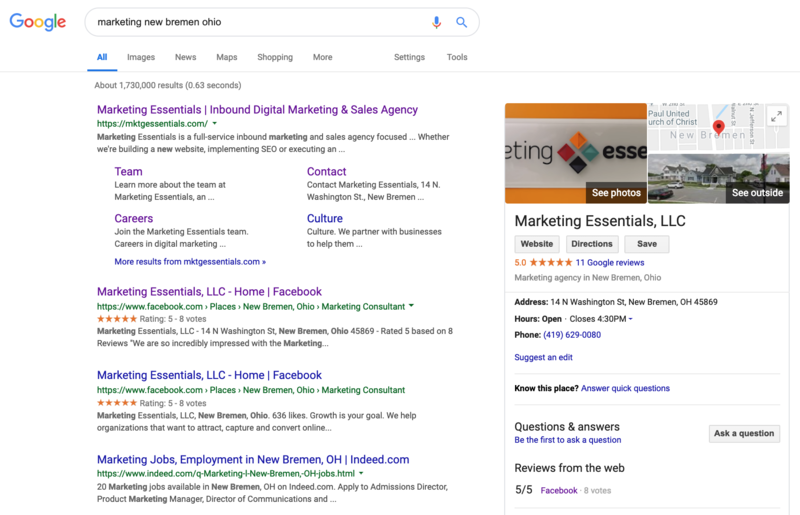 Head over to Google My Business or locate it in the Google Apps in the right-hand corner of your screen (it looks like a little storefront). Enter the location of your business. If you offer services from your business address and want to be located by Google Maps, simply add your business address. If you do not offer services at your business address (such as a delivery service), click the “I deliver goods and services to my customers” and click next. Select the appropriate business category for your company. Once you have completed those steps, you will then be prompted to verify your listing by selecting a verification method. There are five different ways to complete this task and it all depends on your business situation. Verify by mail. All business types are able to verify by mail. When choosing this option, Google will send you a postcard to the address you listed during the claiming process. The postcard will contain a verification code that you will need to enter by logging back into your Google My Business account. Verify by phone. If your business is eligible to verify by phone, this will appear as one of your options to verify your business. If this is your chosen method, simply select the verify by phone option and follow the prompts. Verify by email. Not all business types are available for this method. If your business is eligible for this verification method, this option will be available to you. Instant verification. If your business is already verified through Google Search Console, then this verification method is available for you. Verify in bulk. If your company has more than 10 locations, this verification method is for you! You can learn more about bulk verification here. Once you have verified your listing, you can then log into your Google My Business dashboard and begin making your business listing stand out. 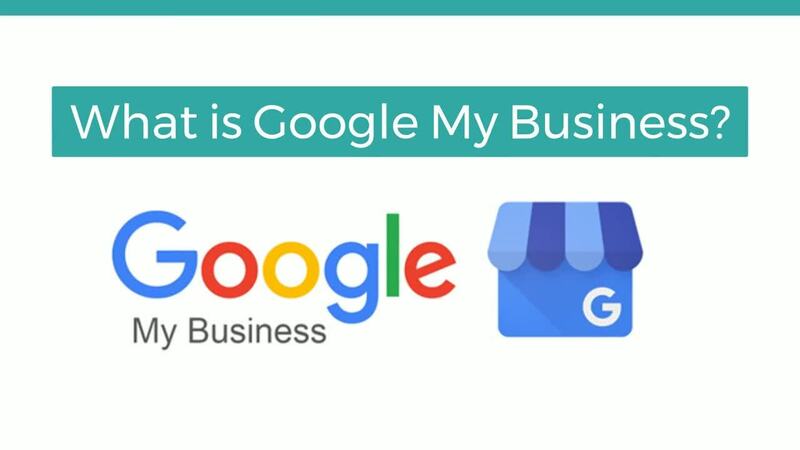 This is just the beginning of your Google My Business journey as we haven’t touched on all of the features that this platform provides you (for free!). Keep an eye out for future Marketing Essentials blog posts for details on how to optimize your business listing. Do you not have the time to hang out on our blog page? We get it! That’s why we have developed our monthly e-newsletter, Essential Strategies, to keep you informed with new tips and tricks in digital marketing and strategy straight to your inbox. You can sign up for our emails here or by clicking below.